Owner and Artistic Director Jenny Buck has been dancing since the age of 3 training in Ballet, Jazz, Lyrical, Contemporary and Hip hop. She began choreographing at the age of 16 on her high school dance team and by 18 was teaching and choreographing in middle schools, high schools, college teams and studios throughout San Jose CA. She has been teaching in Reno since 2006, working with Teddy Bear Dancers, In Motion Studio of Dance, and TNT Dance Studio. For 6 years was the assistant director of In Motion Studio of Dance Performance Dance Team. She has won many awards for her choreography at local, and bay area competitions. Jenny has her own adult dance company called Dysrhythmia Contemporary Dance Company in which she started in 2009 and currently directs and choreographs for. She recently started her own dance Business called Heart and Sole Dance Academy where she hopes to build a fun, inspiring place to create, teach, and perform the art of dance to all ages. Erika Macaluso has been dancing since age 8, and quickly fell in love with the art form. She grew up in Reno, Nevada where she trained, performed, and competed. Erika has won many overall awards at competitions held in Nevada and California. Once dance became her biggest priority, she began performing in many more shows, including “The Nutcracker” with the Moscow Ballet. As her inspiration and determination for dance grew, Erika decided that she wanted to do more then just competitive dancing, and she started performing with Dysrhythmia Contemporary Dance Company, Sierra Nevada Ballet, and Black Rock Dance Company. She is now a member of Dysrhythmia Contemporary Dance Company. She has attended many Dance Conventions where she had the opportunity to learn from some of the best choreographers in the country. She most recently assisted many So You Think You Can Dance stars at the Excel In Motion Dance Convention, and performed in their exhibition show along with the dance stars from the television show. As she begins to teach at Heart & Sole Dance Academy, Erika hopes to grow as a teacher and is excited to be a part of such an amazing team of wonderful dance instructors. James “Kimo” Huliganga has been dancing for 10 years as a bboy (breakdancer). He’s been teaching bboying for 4 years locally with the intention of keeping this dance alive within our community. Kimo is the creator of a local bboy crew called the Vibe Vultures who actively performs and competes locally and out of state. Alongside his crew he has performed for artists such as KRS-One, and Taboo from the Black Eyed Peas. The Vibe Vultures have performed at Artown, and various community events held at the Grand Sierra Resort, and the Peppermill Casino, and are very active in the Reno/Tahoe Hip Hop Community. Kimo is excited to share his experience and knowledge of bboying with everyone and hopes to bring something new and old to our dance family at Heart and Sole. 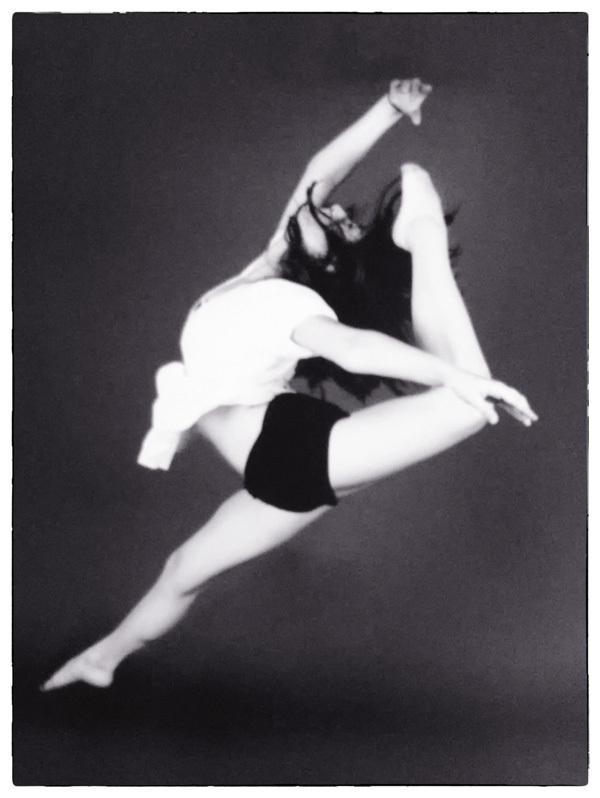 University of Greeley Colorado on a dance scholarship before moving to Los Angeles to join the Young Americans. Danielle danced and toured with the Young Americans for several years before joining the cast of the Sandcastle Saipan Magic Show. Upon returning to Reno, Nevada, Danielle continued dancing and teaching for The Reno Dance Company. 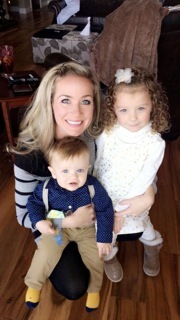 She is a graduate of the University of Nevada Reno and currently works as an Events Coordinator for Click Bond, Inc. Danielle has two children, Nicolette, 4 and Dane, 1 who literally and figuratively keep her “on her toes”. Nikki Abernethy was born and raised in Anaheim, California. She began dance at the age of five and knew early on it was her calling. She danced at Dance Precisions, a prestigious studio in Southern California. In high school she won the Disneyland Creativity Challenge Award, with the help of her choreographer, Eddie Strachen. Later, Nikki was accepted to Chapman University where she received her BFA Bachelor of Fine Arts in Dance Performance with a Minor in Women’s Studies. There she focused on ballet, jazz, modern and tap dance. She had the privilege of working with such professors like Jenny Backhaus, Dale Merrill, and Cyrus Parker-Jeanette. 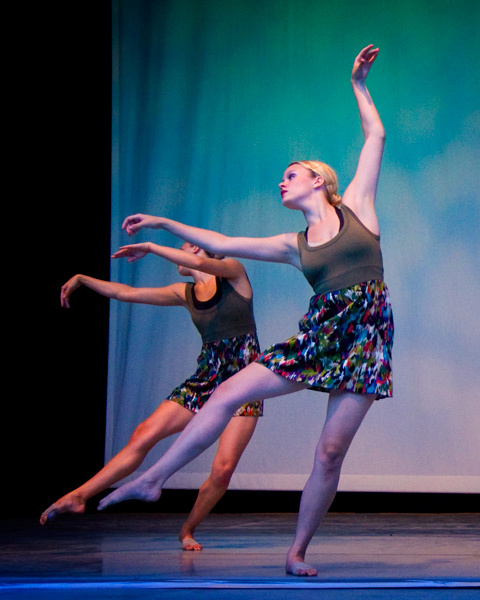 Nikki also taught dance during her college years at Jimmie De Fore and Arts Impact. During college she became a cast member of the Walt Disney Company. 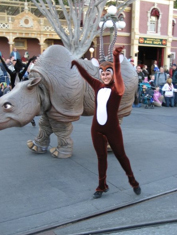 She worked in the parades department for three years and was featured in The Electrical Parade, Parade of Dreams, The Grand Marshall Pre Parade, High School Musical, and The Christmas Fantasy Parade. In 2009 Nikki and her husband moved to Aviano, Italy where she ran her own dance program for the next seven years. She taught ages 4-60 in the genres of tap, ballet, and jazz. During her time in Italy Nikki explored fourteen countries, received her MBA Master of Business Administration, and had a baby boy named Brody James with her husband Bobby. She now looks forward to her next chapter here in the Reno/Sparks area! Seth Parker, received his ballet training on scholarship at the School of Cleveland-San Jose Ballet under the direction of Dennis Nahat, and the Cleveland School of Dance with Gladisa Guadalupe and Cynthia Graham. He also received instruction at the prestigious School of American Ballet Summer Intensive in New York City. He has danced professionally as a Soloist with Ballet San Jose formally directed by Dennis Nahat and the Ohio Ballet. He has appeared as a guest artist around the country at USDAN Center for the Creative & Performing Arts in New York. Mr. Parker was selected to be one of two Children’s directors for the Peninsula Ballet Theater’s The Nutcracker, performed at the Grand Sierra Resort and Casino in 2012. Larissa Parker, has danced numerous professional roles in companies including Oregon Ballet Theatre under the direction of James Canfield, the University of Arizona Dance Ensemble and Sierra Nevada Ballet. 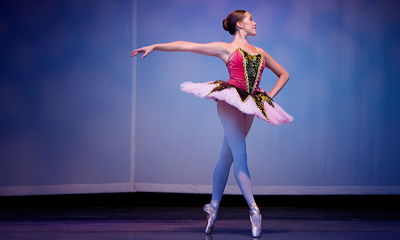 She received her training with the School of Oregon Ballet Theatre, joined Sierra Nevada Ballet as a soloist in May of 2004 and was quickly raised to Principal Dancer in September of 2004. She is an Implementation Specialist with the Washoe County School District and holds her Masters degree in Elementary Education from University of Nevada, Reno. Erin Borud, found her love of dance at age 6, and has been trained in Ballet, Jazz, Modern, Tap, Contemporary and Lyrical. Her training includes direction from Rinat Mouzafarov, former Principle Dancer with the Bolshoi and Kirov Theaters, as well as Alvin Ailey American Dance Theatre Alum, Cedric Tillman. Erin was also accepted into the Alvin Ailey American Dance Theatre’s Summer Program in 2006. She has performed in numerous productions/shows and loves being on stage. Currently, Erin is also working for Access Pass & Design as the Marketing Coordinator. She received her Bachelors of Science in Business Administration with an emphasis in Marketing and a Minor in Dance from the University of Nevada-Reno. She is ecstatic to be a part of the Heart & Sole Dance Academy Team!